If you are missing teeth and you are unhappy with the way your smile looks because of those missing teeth, call Access Dental Care today. We specialize in dental bridges and can improve the look of your smile, so that you can freely laugh and smile out in public again. If you are interested in discussing dental bridges with one of our dentists, call our office today to schedule an appointment. A dental bridge is just what it sounds like and it bridges any gaps that are in your mouth from missing teeth. 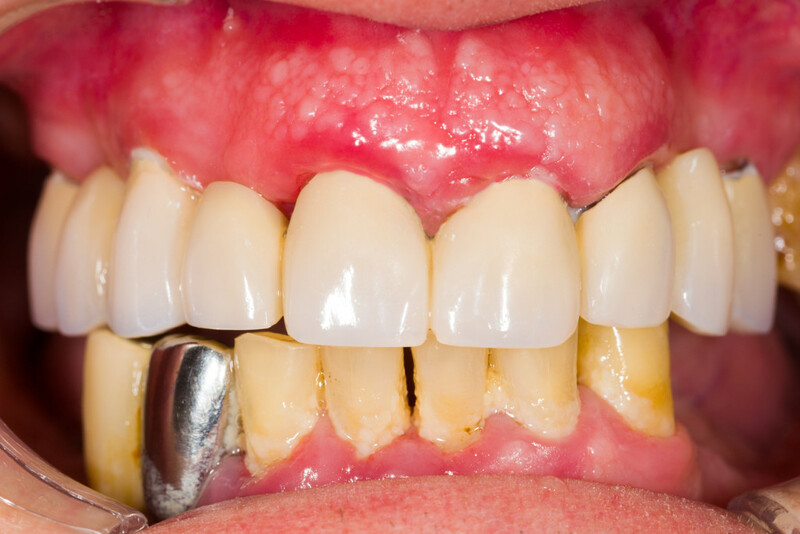 Patients who are missing one tooth or a series of teeth can benefit from having a bridge placed in their mouth. When it comes to whether or not a bridge is the right choice for you, it will depend on the current condition of your teeth and whether or not you have supporting teeth around the gap to support the bridge. Since a bridge cannot standalone in your mouth, it needs to be supported by a tooth on each side of the bridge itself. In between the two supporting teeth will be a single false tooth or a series of false teeth that will act as natural teeth for the purposes of appearance, talking, and chewing. There are many advantages and benefits to having a dental bridge in place and most patients are happy with the placement and look of their bridge. There are many different types of bridges that can be placed in your mouth and the type that is right for you will depend on your expectations, the current health of your teeth, and your consultation with our dentist. When you do come in for your bridge consultation, we will go over the different types available and once you and your dentist choose the right type, your teeth will be prepared for the procedure. To prepare your teeth, your dentist may need to shape the two supporting teeth that the bridge will be cemented to. If you do need to have the teeth shaped, it will include removing some of the enamel from your teeth. 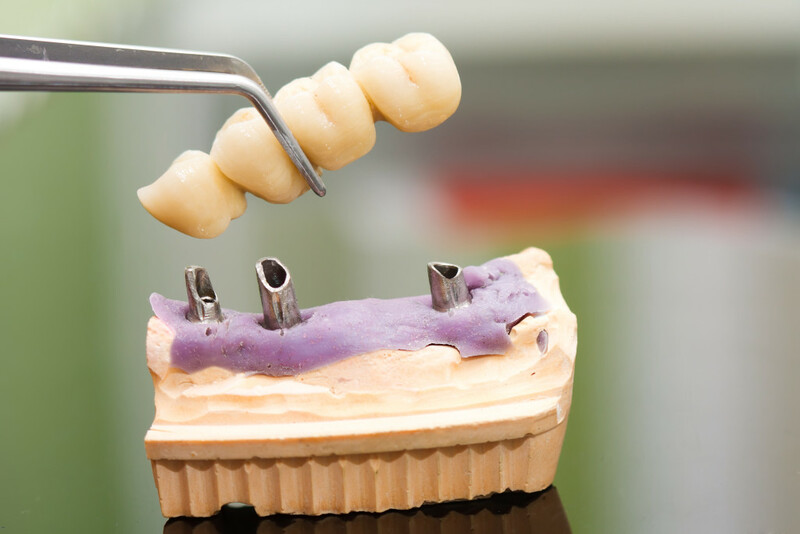 Abutments of your natural teeth will also be taken to create the false teeth for the bridge itself. Once the teeth are shaped, an impression will be taken and then sent off to the lab to be made. To protect your teeth, a temporary bridge will be placed in your mouth and then removed once the permanent bridge arrives back from the lab. Once the permanent bridge is in, you will come back into our office to have it fitted. You will be able to test the bridge out to make sure the fit is comfortable before it is cemented in place. One cemented in place, your new bridge will be ready to use. It is important to keep in mind that you will need to give yourself a couple of days to get used to the bridge. If you would like to discuss bridges or other tooth replacement options, contact our office today to schedule a consultation.